I must admit I've not been as into games as I was some years ago - but that didn't stop me nabbing a Switch upon launch back in March and keeping a close eye on Nintendo's latest announcements, hoping one day for them to match what I've been patiently waiting for across many years. Their latest E3 stream premiered just yesterday, and it's fair to say I wasn't disappointed, if only thanks to one single announcement that made me almost die of excitement. 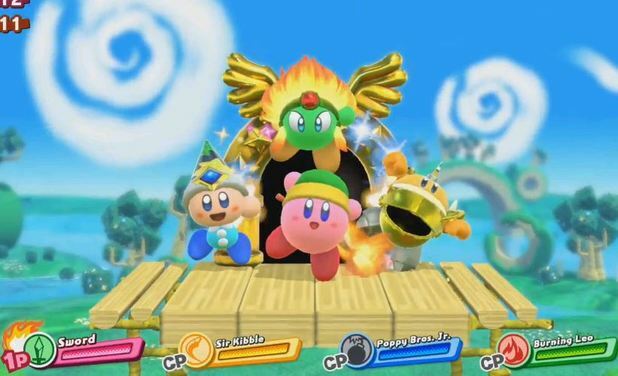 Very briefly we were given tastes of new Kirby and Yoshi games; the Kirby title, due in 2018, will be the character's first major platformer on a home system since Rainbow Curse just over two years ago. Can't deny here - I've never been huge on Kirby games, which certainly isn't a reflection of their general quality, but I never found myself able to get into them as much as most people. Perhaps the most compelling trait of this latest installment, as many have been talking about, is the ability to quickly transform the single player experience into a multiplayer one, with up to four players eligible to tackle the main game, creating all sorts of manic results, bolstered especially by the Switch's ability to shift things into a handheld experience. Said Yoshi title I thought was a sequel to Woolly World at first glance, but the art style is dramatically different once you look further, with many branding it a combo of Woolly World and Paper Mario. The world itself resembles a model landscape, with Yoshi acting as a diorama within it. It's something that keeps reminding me of my model railway designs when I was younger...what's also interesting is how the camera can be manipulated to seek out hidden locations, further emphasising the art style as a hand crafted world within a bedroom of sorts. This Toy Story-inspired platformer is also set for a 2018 release, so I look forward to seeing how it evolves from now till then. Though originally announced back in January, Super Mario Odyssey was further detailed in a bizarre yet captivating new trailer within this vibrant E3 stream - opening up with a raging T-Rex that made you convinced this was anything but a 3D Mario title. As the title of course implies, Odyssey takes our beloved Italian hero beyond the regions of the Mushroom Kingdom, into a number of expansive, diverse locales based on numerous key regions of the world we live in. Of course one of the most notable is the realistic "New Donk City", giving birth to numerous GTA jokes, whilst also exemplifying how the game adopts a more free roaming style that was last this expansive in 2002's Super Mario Sunshine. Another new feature is the ability for Mario to throw his cap to not only use as a platform, but also to fuse with certain objects among other things, giving birth to numerous methods to conquer each stage. One thing I've always been admiring since the game's announcements is the visuals - with some gorgeous backgrounds and incredibly expressive animation on Mario himself, this looks set to be without a doubt the most visually compelling title the Switch has to offer. To add to this joyousness, Nintendo have also finally confirmed Odyssey's release date as October 27. Bring it on. 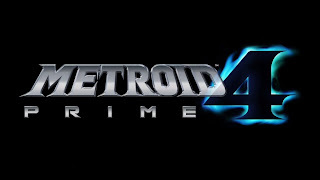 I was hoping to see a new Metroid title very soon, but never did I expect a fourth entry to the Prime sub series - I wanted it for sure, but just felt after a decade that it was never gonna come to fruition. 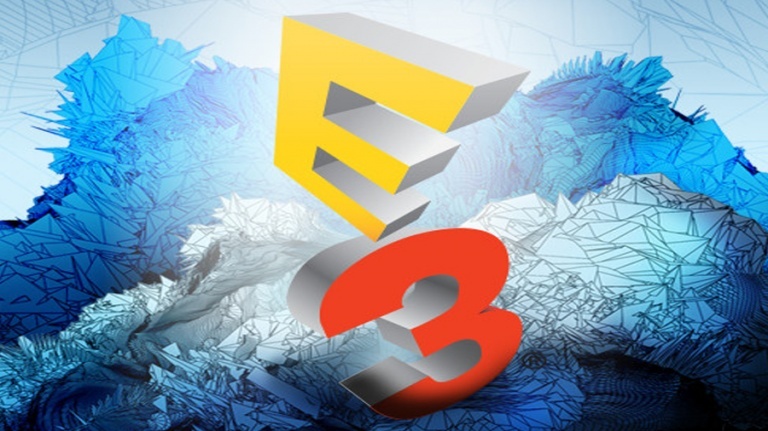 There was much else to blabber on about at E3, be it the Switch release of Skyrim or the highly welcomed Rocket League, as well as the popular Mario + Rabbids release and the two newest titles in the forever iconic Sonic the Hedgehog series: these being Sonic Mania and Sonic Forces, both coming to the Switch very soon. I can't deny that Mania is arguably one of my most hyped games of the year, and has been for many months for all manner of reasons: the superb visuals that beautifully combine old and new, the seemingly perfect adoption of the classic games' traits, and, more specifically, the fact that Tee Lopes has come in to compose the soundtrack. Many may already know Lopes for his fan made music, and such music takes up god knows how much of my iTunes library, so I'm excited to see how his efforts pan out with this official release. Sonic Forces, due for release later this year, brings back the fusion of modern and classic Sonic gameplay that originated in 2011's Sonic Generations - my only concern is the game's apparent inclusion of many characters, which is something that has caused a few issues with some previous 3D Sonic titles; to be fair though, the ability to devise your own customer character is a pretty nifty addition. The apocalyptic setting and ambitious story looks pretty cool, though we all know Sonic games have often slipped up when trying to be a little too ambitious with their narratives, so let's hope that's focused on this time round. Regardless of this, the gameplay certainly looks fab, and I'm keen to give it a go come launch day - hopefully it'll wash away the horrible taste that Sonic Boom left with many of us. There was much more to view at Nintendo's latest E3 session, with another major asset being the upcoming DLC for Breath of the Wild, certainly looking to expand on an already engrossing, feature rich title for sure. 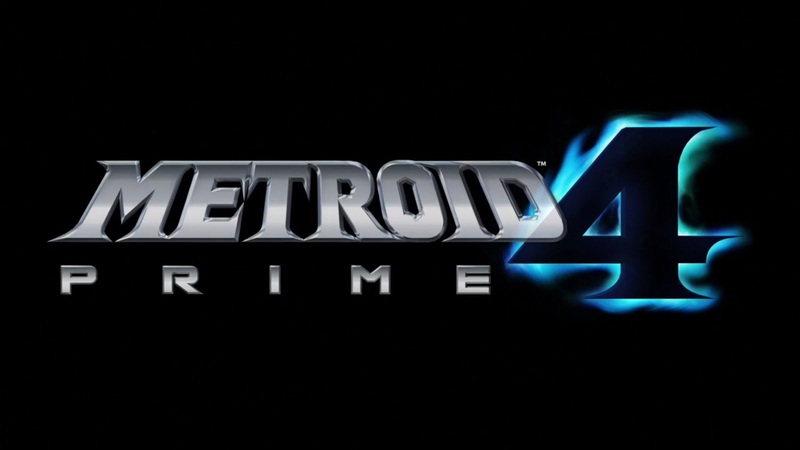 But alas, I'll be here all day if I assess everything in extensive detail, so I'll call it a day here: for sure, this was an E3 to remember, again if only because of that Metroid goodness that I've been waiting so long for.